Designing a beautiful yard takes a lot of time, planning, and work. From designing the yard to actually planting flowers or building the patio, it takes a lot of equipment to execute your dream garden plans. 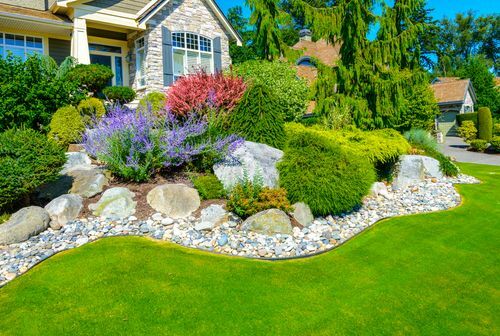 While we aren’t landscapers, we are a great start to help you obtain the yard of your dreams. If you are looking for someone to help you excavate your yard, please contact us! We handle both small and large jobs with personal attention and quality service to ensure our customers get their jobs done on time and on budget.